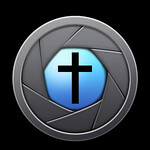 In Focus is the photography ministry of South Bay Community Church. We strive to help people who are far from God, find and follow our Lord and Savior Jesus Christ through the love of photography. Our mission is two fold: First, we use photography as a focal point to bring Christians together in fellowship, and ultimately lead nonbelievers to Christ through the love of photography. 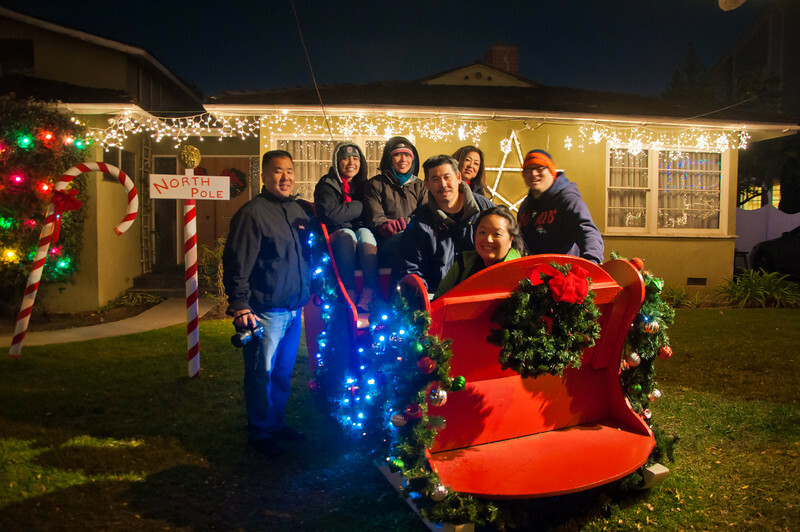 Second, we document through photos, all events hosted by South Bay Community Church.